Telecommunications operators exchanged 62, 709 subscribers within the last five months in mobile number portability (MNP) exercise. The service, which actually started in Nigeria on April 22, 2013, is in it fifth year and experts believed that the success of the initiative has not really been that vocal, but could be better. In technical parlance, MNP is a process that allows subscribers to migrate from one network to another, in search of quality service, while still retaining their original phone numbers, irrespective of the network the subscriber chooses to migrate to. 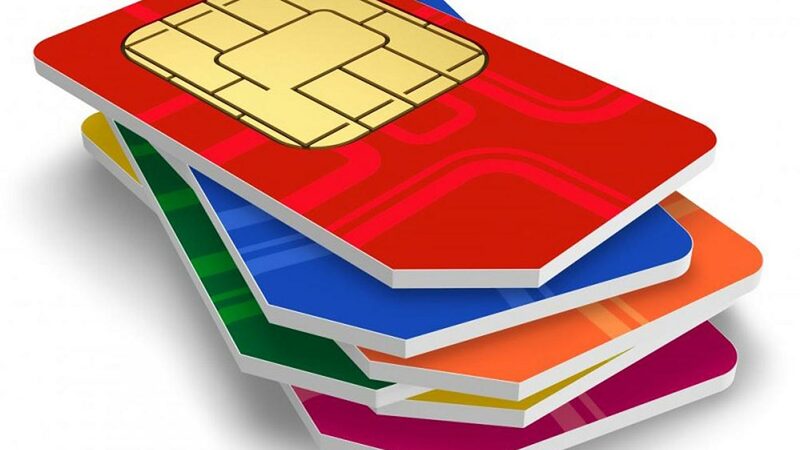 In the guidelines issued by the Nigerian Communications Commission (NCC), it made porting free of charge for subscribers, but insisted that users could port their numbers once every 90 days. The Guardian checks showed that 33,772 subscribers left their respective networks, while 33, 437 telephone users moved to new networks within the period under review. These figures were obtained from the NCC. Further analysis showed that the largest mobile network operator by market share and subscription bases, MTN received into its network 12, 965 subscribers; national operator, Globacom got 3283; embattled 9Mobile 8984 and Airtel received 8205 new customers. In terms of those who ported out of the networks, statistics showed that MTN lost 6614 customers; Globacom 9453; 9Mobile 9526 and Airtel 8259. 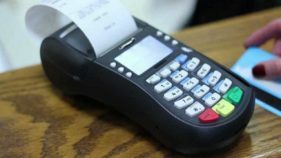 Market Analysts said MNP is still crawling in Nigeria, adding that going by the large number of subscribers in the country, the figure should have been higher. To them, MNP wobbles between 0.55 per cent and 1.5 per cent, compared to Ghana and South Africa that have recorded over seven per cent and six per cent within three years and seven years of operating MNP respectively. Speaking with The Guardian, the President, National Association of Telecoms Subscribers of Nigeria (NATCOMS), Chief Deolu Ogunbanjo, explained that MNP is an NCC gift to consumers to ensure that the consumer and his business retained same number at will. “But beyond that is the fact that globally, number portability is a facility that consumers enjoy. 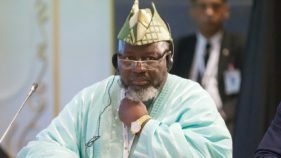 Though usually, it gets patronage in the first few years, but thereafter, the tempo around it reduces, but it makes the consumer king in the sense that it can move from Lagos to Bayelsa or even Daura and the particular network the subscriber is using couldn’t get good signal, he can switch. MNP is a facility that must be maintained and sustained even with low patronage. It is so everywhere in the world. It should be seen as NCC’s gift to the consumer to ensure that his or her identity to that number didn’t change. 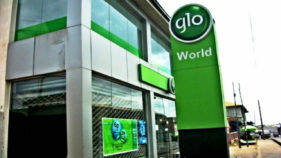 From his perspective, the Head of Operations, Association of Licensed Telecoms Operators of Nigeria (ALTON), Gbolahan Awonuga, said the initiative is working and subscribers are making use of it, but challenges in the country faced by operators has not it very effective. Awonuga noted that the environment has not been friendly to telecoms operators for them to expand services and meet the increasing demand of subscribers. “Environment here has not really been conducive for operators to improve services. There are still fibre cuts, closure of sites by governments and its agencies, vandalism, among others. These challenges are crippling expansion drive,” he stated. He disclosed that despite these challenges, operators are working to satisfy the consumers.